What does the Madison College softball team do when it’s to cold and snowy to play outside? The squad travels to Rosemont, Ill., and plays a tournament in The Dome at the BallPark. One look at the results tells you the team certainly made itself at home in the dome. Madison College won five of six games in the first annual N4C Softball Dome Jamboree, scoring a total of 52 runs in those games. Madison College opened play with an 8-0 victory over the College of DuPage on Feb. 27. The WolfPack scored all eight of its runs in the second inning. Brianna Guenther had three hits in the game, including a triple. Jenalee Wilson pitched the win, giving up just two hits in five innings. In its next game, Madison College won a slug fest with Joliet Junior College, 16-12. 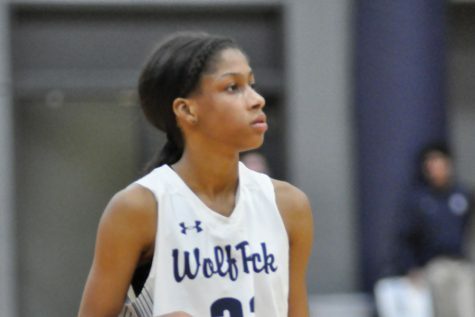 The WolfPack had 18 hits in the game, led by Cheyenne Holmes’ five hits and Kayla Crump’s four hits. Both teams struggled in the field, committing five errors each. Madison College defeated Harper College, 10-2, taking advantage of Harper’s two fielding miscues to score five unearned runs. Nicole Hoffmann and Holmes both had two hits for the WolfPack. 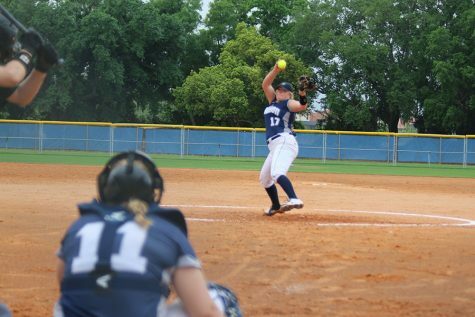 Courtney Boss pitched the win, scattering eight hits. Rock Valley College handed Madison College its only loss of the Jamboree, beating the WolfPack, 11-0, in five innings. Paige Giese had two of Madison College’s three hits in the game. 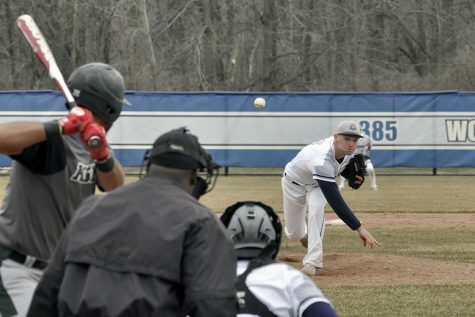 A 6-5 win over Waubonsee Community College got Madison College back on the right track. Powered by Ashley Marshall’s RBI triple, the WolfPack scored three runs in the bottom of the sixth inning to take a late lead. Marshall, Guenther, and Saide Holmes each had two hits in the game. Madison College ended the Jamboree with a 12-3 route of Triton College. A six run second inning put Madison College firmly in control. The team pounded out 14 hits in the game.